After years of speculation, Mission: Impossible 4 is finally coming together. With Brad Bird at the helm, making his first live action film, and Tom Cruise, Ving Rhames, Jeremy Renner, Paula Patton, and Simon Pegg set up as the cast, everything is just about ready to get going. All they have to do now is find out where they are shooting the damn thing. 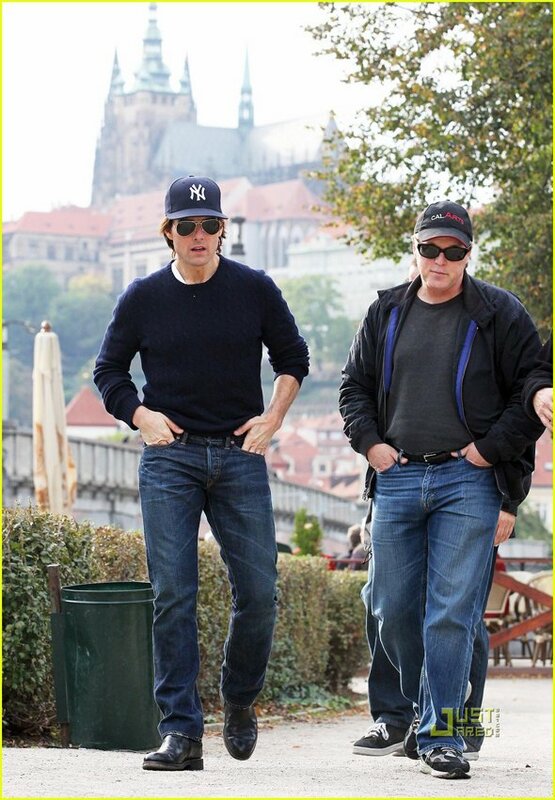 Just Jared has posted photos of Bird and Cruise - who also serves as a producer on the Mission: Impossible movies - wandering around Prague, Czech Republic scouting for locations. 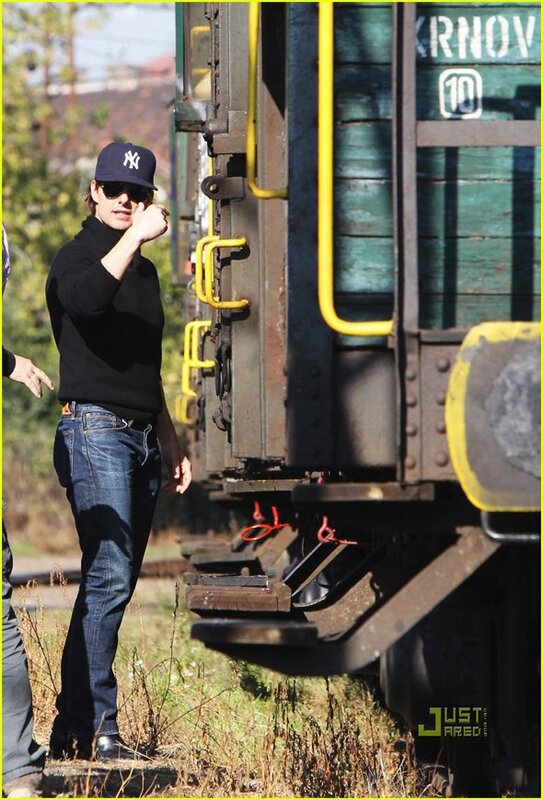 While the photos aren't the most earth-shattering things in the world (will there be a scene involving a train?) but they are still interesting to look at none the less. I also realized that "Bored Brad Bird" makes for an excellent tongue twister. Check out a few of the photos below and head over to Just Jared for the rest of the gallery.